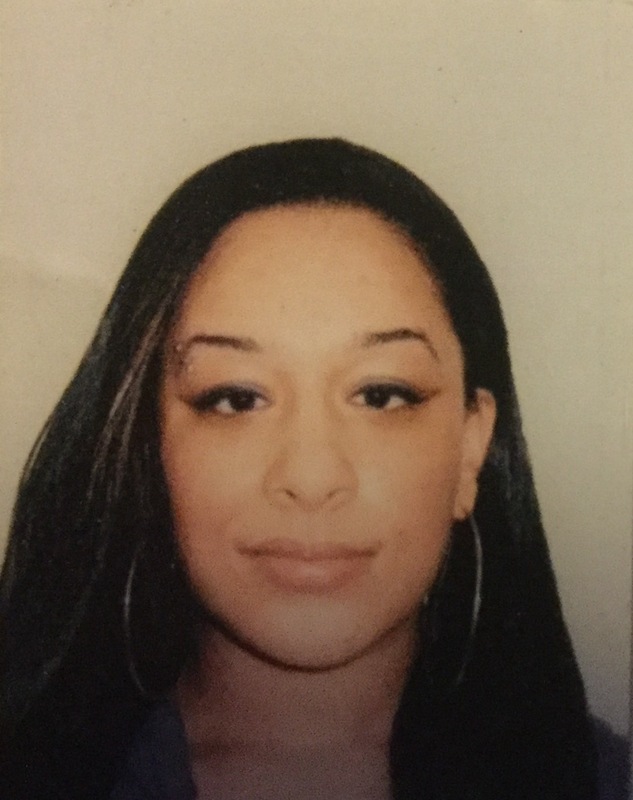 Ms Stephanie Beresford. Stephanie is a UK qualified teacher who has worked in and around London in a number of schools. 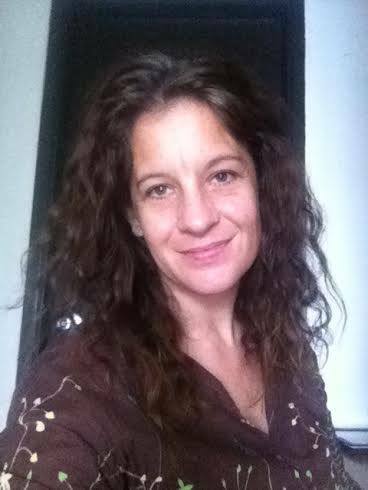 She has much experience of teaching children from diverse backgrounds and with diverse needs. Stephanie brings lots of energy and fun to her classroom and to the school. She has a passion for sport and particularly enjoys an opportunity to get on the netball court. Stephanie has proven herself popular with every child in her care and she works diligently to meet each of their needs. This is Stephanie’s third year at RIA. We are very pleased she’s staying! 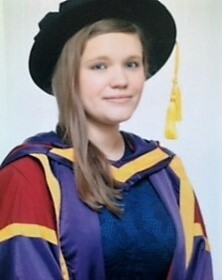 Ms Sarah Webster was our excellent new recruit last year and we are delighted she is staying here at RIA. Sarah is from the UK and has taught in a UK state primary school in Manchester. In addition to her teaching expertise (that many of you have now seen in its glorious action! ), Sarah brings a wealth of interests and skills to Recognize, including languages, crafts and more. As well as her teaching credentials, Sarah has a PhD in Sociology. Should we call her Doctor Sarah? Ms Niamh Russell. Niamh is a UK qualified Primary School teacher from Manchester, England. And just in case you are wondering, Niamh is pronounced ‘Neeve’ ! 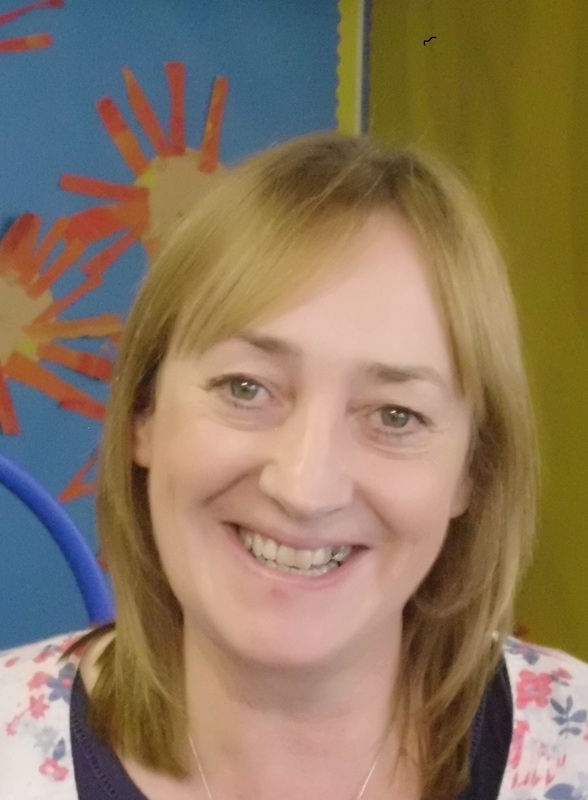 Niamh is a specialist in Early Years and in Key Stage 1 and we already know that children and parents are going to love her energy and professionalism. 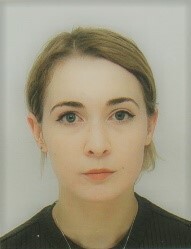 Niamh has worked in China before as well as in Manchester. Niamh singled out RIA as ‘just the right type of school for her’ and we singled out Niamh as ‘just the right sort of teacher’ for us. So…happy days, and a huge welcome to Niamh ! Mr Rob Harris Rob is a UK qualified teacher from Essex in England and he has over 12 years of teaching both at home and abroad. As well as his classroom teaching skills, Rob is a PE specialist and we know that he will bring passion and dedication to all that he does. Rob started his career at a school in London that shares ethos similarities to RIA. So in many ways, Rob feels like he’s travelled all the way to China in order to feel at home. Ironic ol’ life, isn’t it? For leisure, Rob’s in to, amongst other things, yoga and pilates so maybe someone out there can ‘bend over backwards’ to help him get his fix. Mr Philip Forester Philip is (another!) 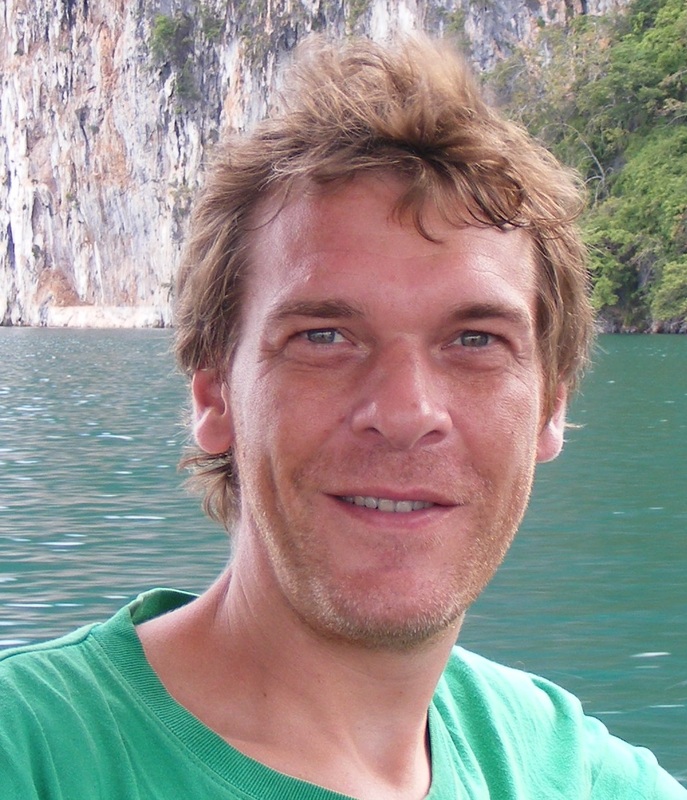 highly experienced teacher from the UK – Gosh … what a great team we have! 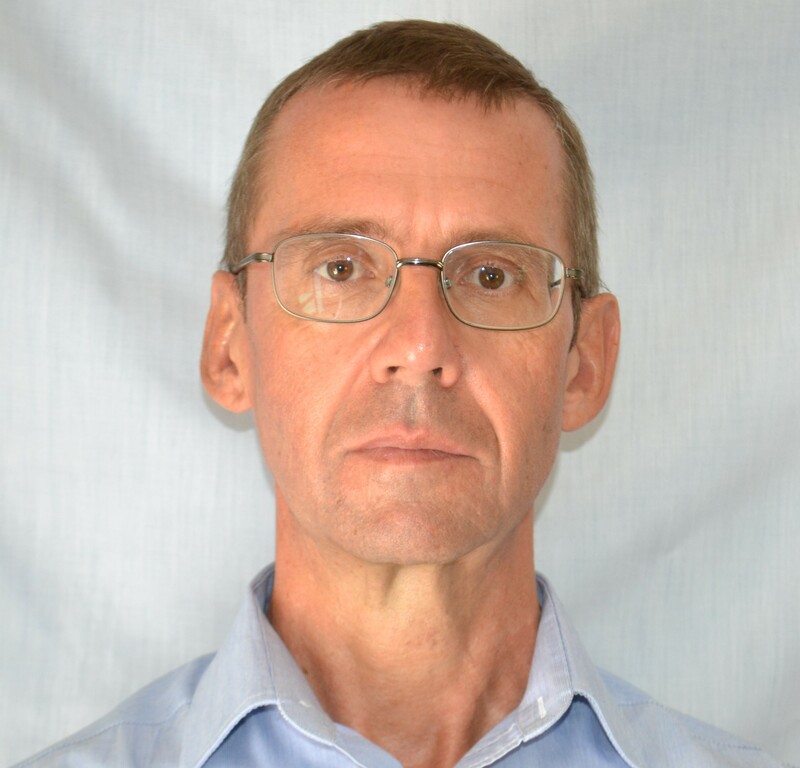 Philip has over 18 years of teaching experience in both London and internationally and has worked with children across our full age range. Most recently, he has been working in Tanzania but he has spent time in China before, so I’m sure he’ll hit the ground running. We are delighted to have someone of Philip’s pedigree joining us and we are certain that our children are going to get great benefit from his wit and wisdom. Welcome, Philip! Ms Jane Leckie. Jane is from Scotland and has over 15 years of teaching experience. She has worked mainly in Scottish Middle schools and has taught a range of ages. Three years ago, this was Jane’s first overseas teaching position, so I think we can safely say that she is a brave and adventurous lady. Jane combines excellent academic rigour with a warm and caring approach. 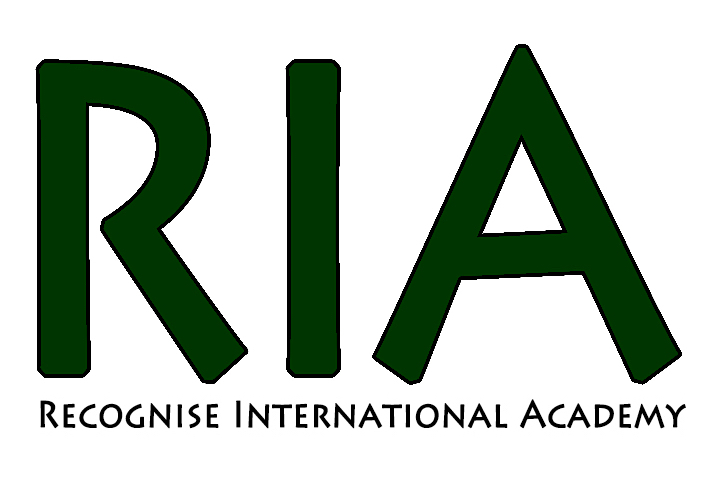 We are extremely pleased that Jane has again chosen to stay at RIA this year. 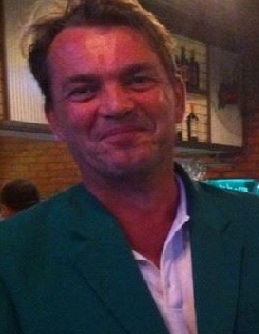 Mr Will Dove is originally from Scotland and has spent most of his adult life in SE Asia and Australasia. Mr Will has been a part of the Recognize team from the very start of the school. He has taught throughout the age ranges but with a main focus on our older students. He has a particular expertise in Science and Mathematics and has also taught Geography, History and Literature to IGCSE, ‘A’ and High School Diploma level. Mr Will is a huge talent and he has a range of interests and talents too numerous to list! Ms Vangie Risacta. Ms Vangie is a very experienced teacher who has worked in international schools in Shenzhen for over 16 years. She is a drama and performance specialist and has particular skills with and empathy for students with additional needs. 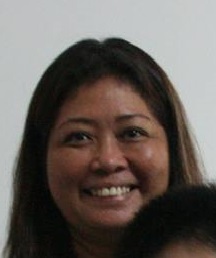 Vangie is wonderful with all of our children and brings much joy to the world of RIA. Ms Vangie presently teaches our SEN class. Principal : Mr David Blakemore. 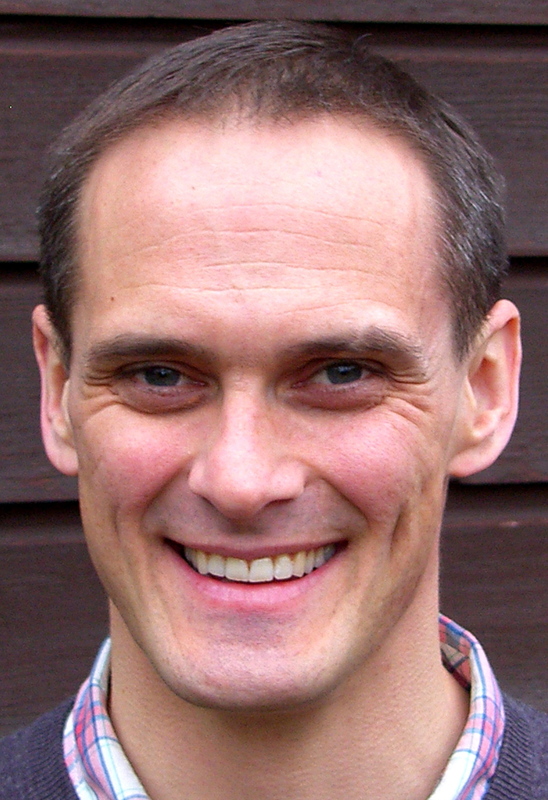 David has been a UK qualified teacher for over 13 years. He has worked in state schools in the UK and also internationally, including at The British International School of Beijing. 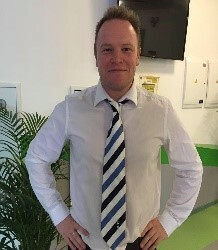 All of us know David as a fantastic classroom practitioner and we are delighted that as Principal, he is now going to bring his teaching skills, his excellent judgement and his gentle humour to the whole school. Many, many congratulations to Dave. A thoroughly deserved appointment.